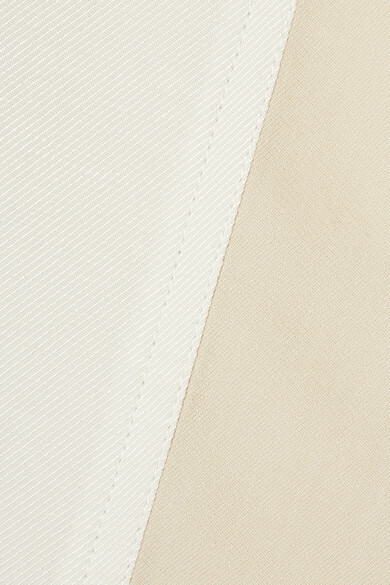 Peter Do believes that clothes should be impeccably made to last a lifetime. 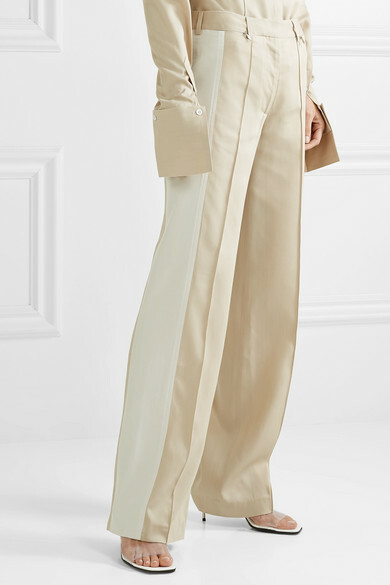 The designer really shows his skillful hand at tailoring with these pants - they're beautifully crafted from Tencel-blend in a relaxed, straight-leg silhouette and trimmed with a white twill stripe along one side. You can't go wrong wearing them with a slouchy sweater or tucked-in shirt. 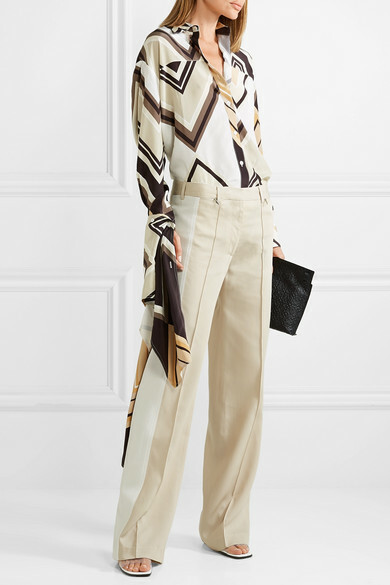 Shown here with: Peter Do Shirt, Loewe Pouch, Stella McCartney Mules, Leigh Miller Earrings.